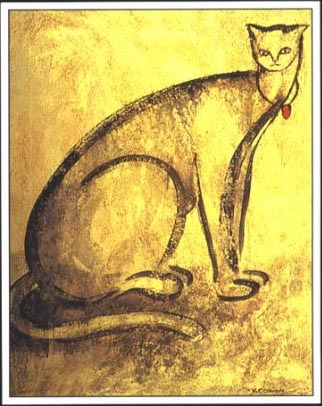 "The Cat" is a Romanian fairy tale of some complexity and great charm. 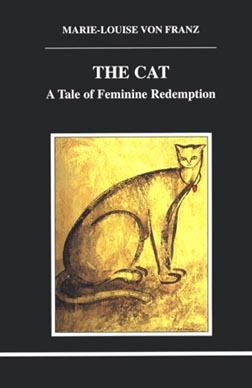 It is the story of a princess who at the age of 17 is bewitched-turned into a cat. She must remain in that form until an emperor's son will come and cut off her head. . . . Eventually a simple-minded emperor's son, searching the earth for fine linen, finds her and accomplishes the task. How and why this happens is patiently dissected by von Franz with her characteristic erudition and earthy humor. One by one Dr. von Franz unravels the symbolic threads in this story, from enchantment to beating, the ringing of bells, golden apples, somersaults, witches, etc., and, throughout, the great themes of redemption and the union of opposites, always relating them to both individual and collective psychology. *register for the course (order on-line or call toll-free 888-777-3773), after which you will receive the Post-Test. * Upon passing the test, print your own certificate of completion.